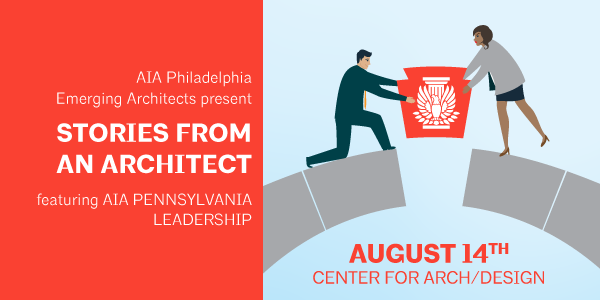 Join Philadelphia Emerging Architects Monday, August 14th for the August installment of their “Stories from an Architect” series. This month’s focus is “Advocacy with AIA Pennsylvania.” Klein & Hoffman’s Scott Compton, who is also AIA President-Elect of AIA Pennsylvania, will serve as a panelist along with Bob Kelly, AIA President of AIA Pennsylvania; Jeff Pastva, AIA Treasurer of AIA Pennsylvania; and Christian Jordan, AIA Pennsylvania Young Architect Regional Director. Click here to learn more.